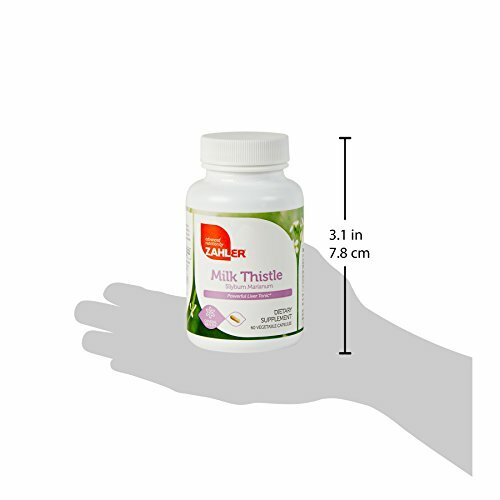 Zahler’s Milk Thistle is a powerful liver tonic and detoxifier. 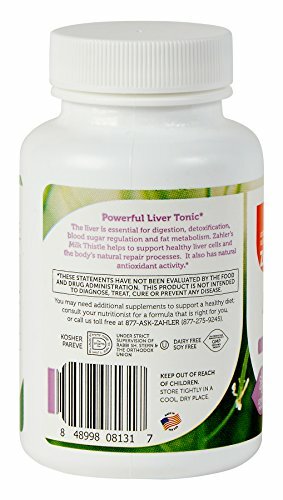 The liver is essential for digestion, detoxification, blood sugar regulation, and fat metabolism. 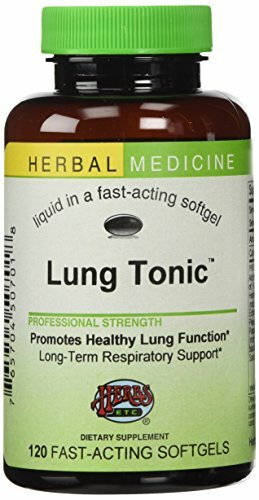 It supports almost every organ in the body and is vital for survival. Many seemingly unrelated diseases trace their origin to the liver. 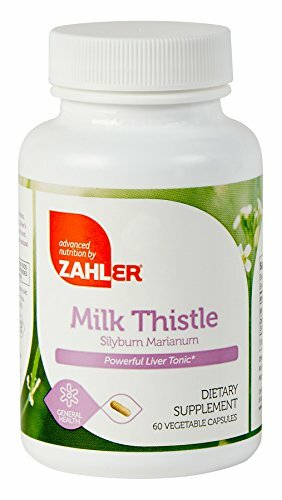 Zahler’s Milk Thistle helps repair existing liver cells and keeps newly regenerated liver cells from being destroyed by toxins. 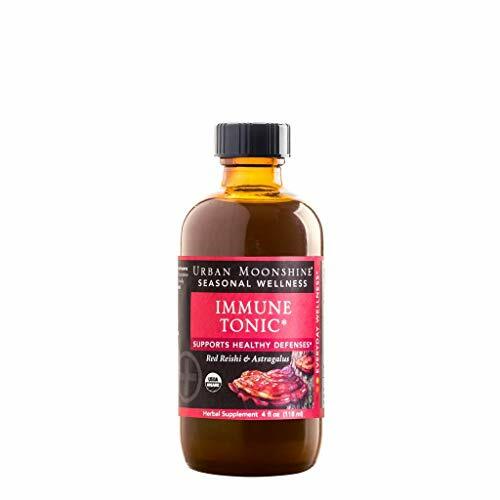 It also helps reduce inflammation, is a powerful antioxidant, and generally greatly improves the performance of the liver’s crucial functions. 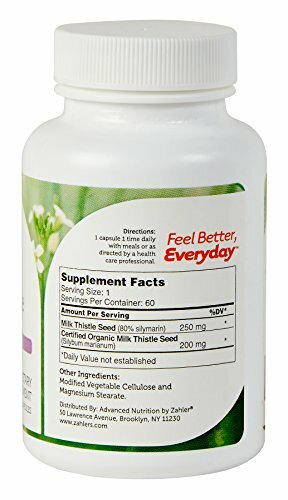 Milk Thistle contains 80% Silymarin, it is manufactured in the USA in a state of the art GMP certified facility.